Story Behind the Logo - HAPPINESS IS WATERMELON SHAPED! 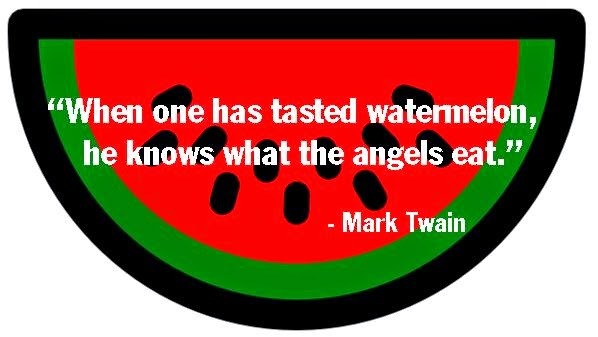 That's a nice connectiong between watermelons and smiling! Thank you for linking up.